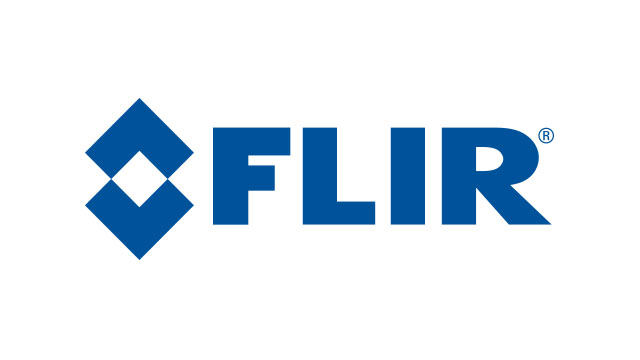 The FLIR Griffin™ G510 GC/MS (Gas Chromatograph – Mass Spectrometer) is a versatile, person-portable chemical identifier. It is used by military, civil, forensic, and environmental responders.to analyze all phases of matter (liquid, solid, vapor). It performs rapid, “lab quality” analysis using a quadrupole mass analyzer and delivers field-identification using the industry standard NIST library. It’s truly an easy to use, mini lab. The Griffin G510 is completely self-contained, including the batteries, carrier gas, vacuum system, split/splitless injector, and heated sample probe. It offers the ultimate in field sampling, with an integrated liquid injector that accepts direct injection of organic liquids by syringe, as well as SPME fibers and a solids probe. When operating in survey mode with the heated sample probe, the system can identify vapor-phase chemical threats within seconds. 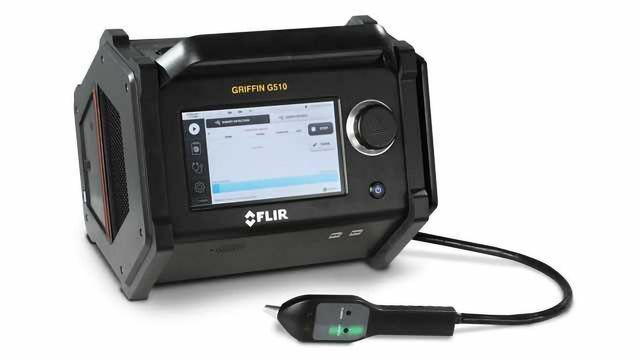 The Griffin G510 enables military and civil responders to perform lab-quality analysis in the hot zone – and gives environmental monitoring and remediation teams the tool they need to analyze chemicals in real-time. The large, 9” on-board touchscreen can be operated downrange while wearing full PPE (with gloves). It’s IP65-rated enclosure is dust-tight, spray-resistant, and decon-ready for harsh environments. It offers battery life up to 4 hours, ensuring every mission is supported from beginning to end. Basic operator training is completed in only two hours, while expert training can be completed in a single day. 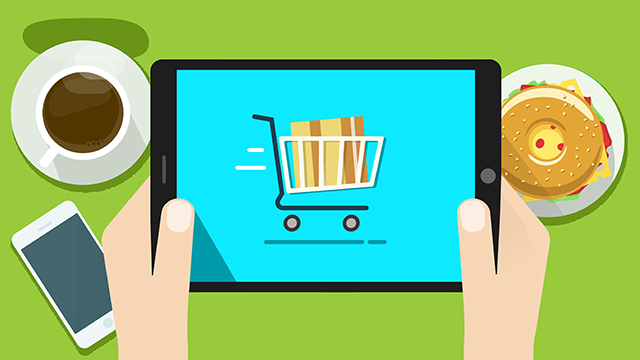 The user interface sets it apart from other systems on the market today. It’s streamlined design and guided controls help the user select the mode of operation. Results are displayed in a straightforward visual (color-coded and text) manner and are accompanied by an audible alarm that can be toggled on or off.